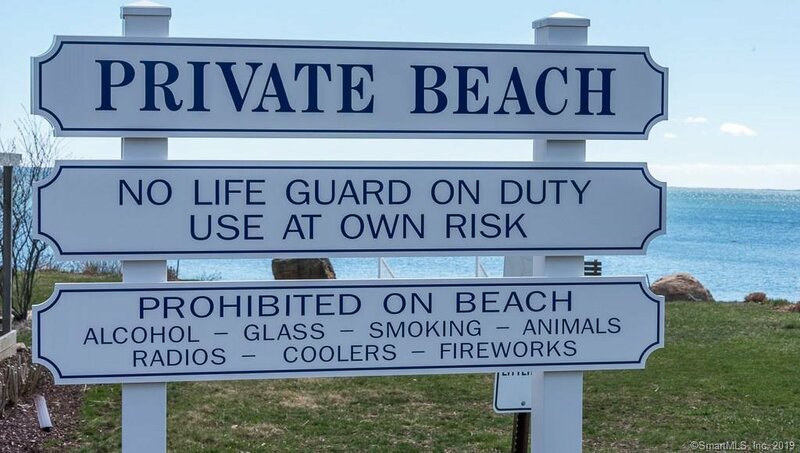 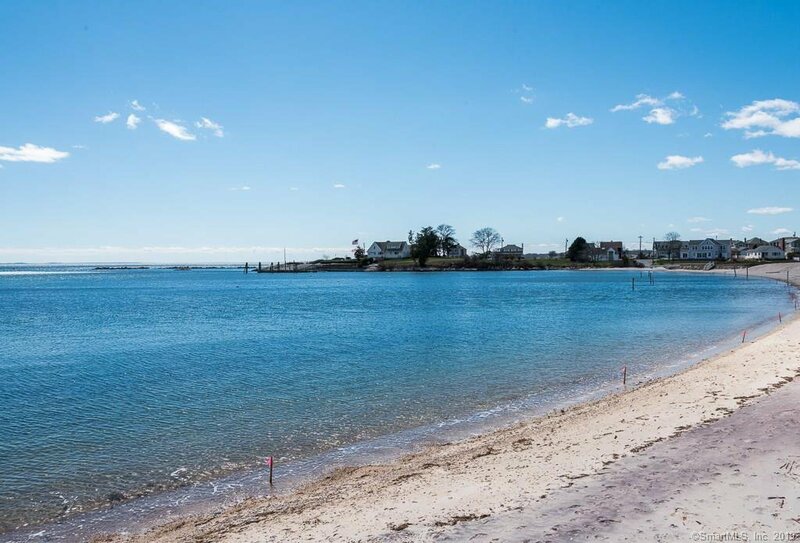 Giants Neck Beach at its best. 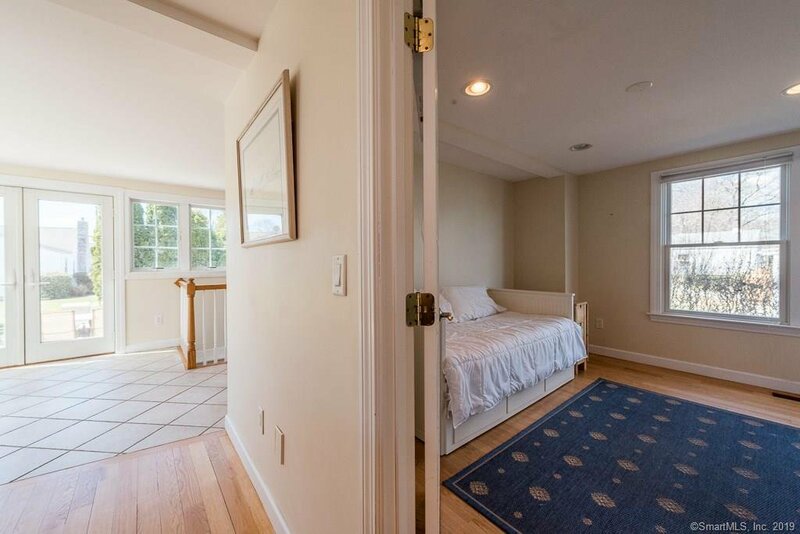 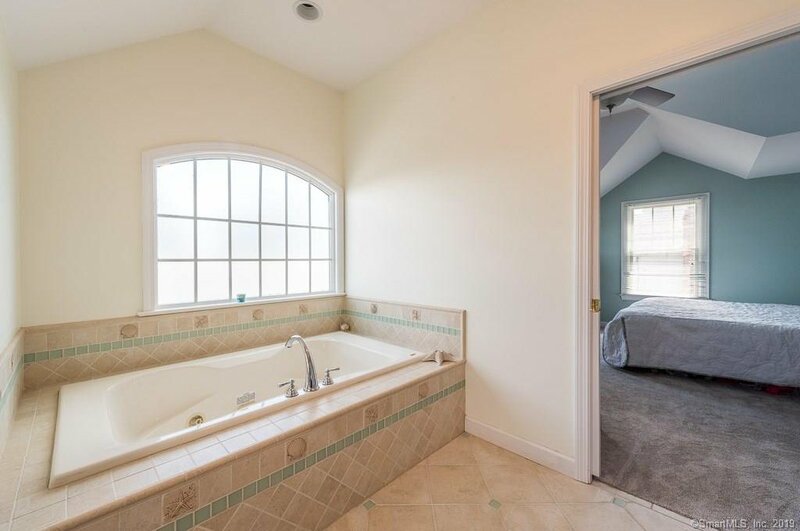 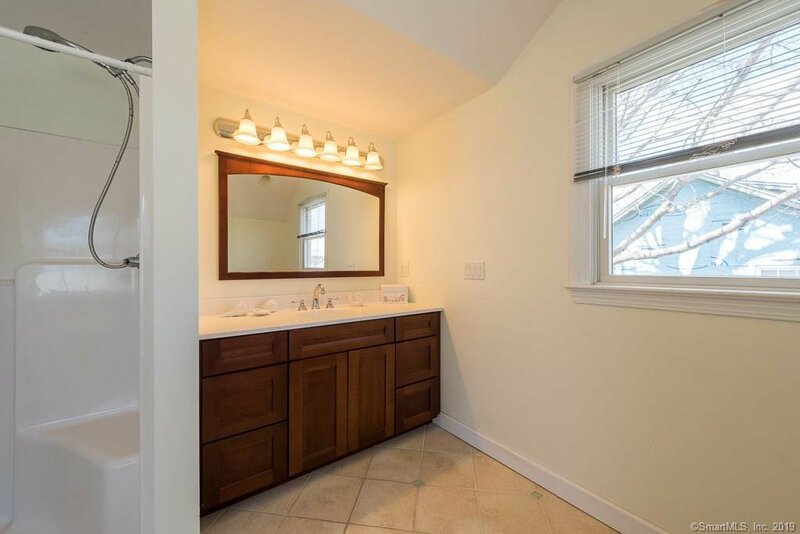 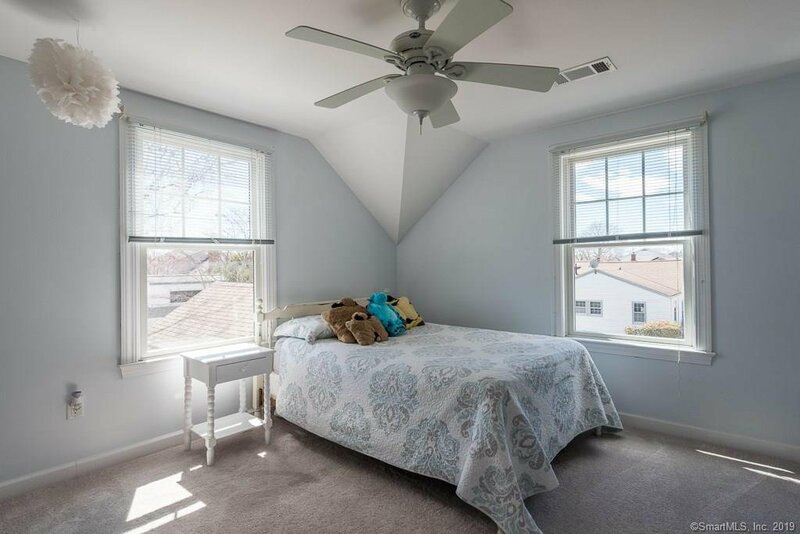 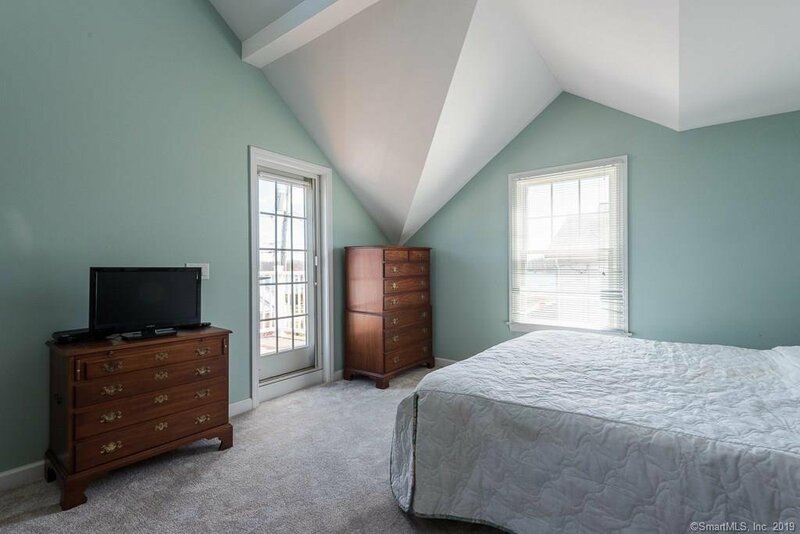 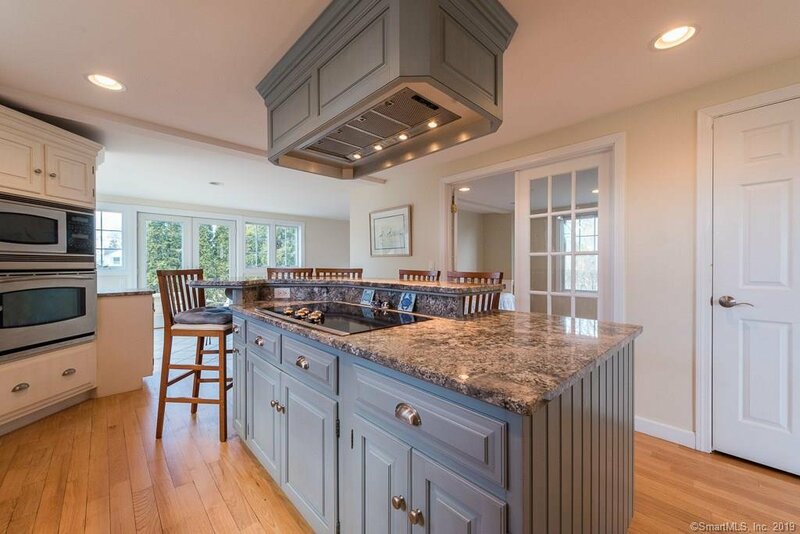 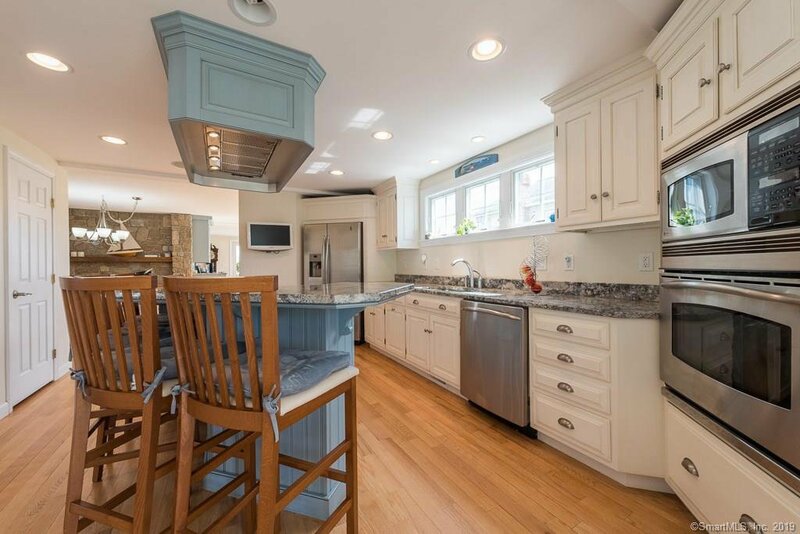 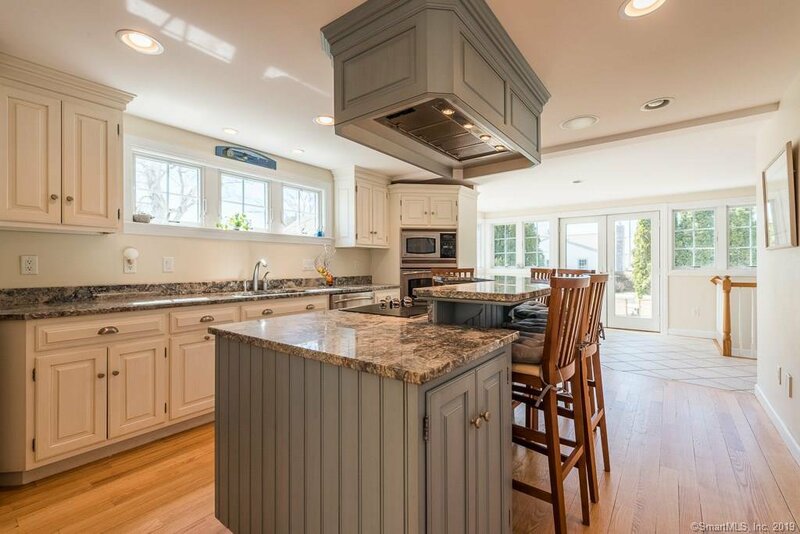 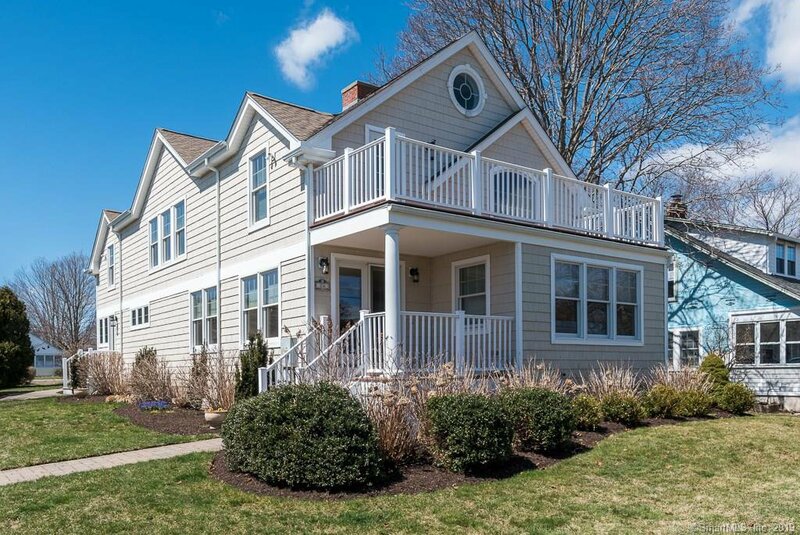 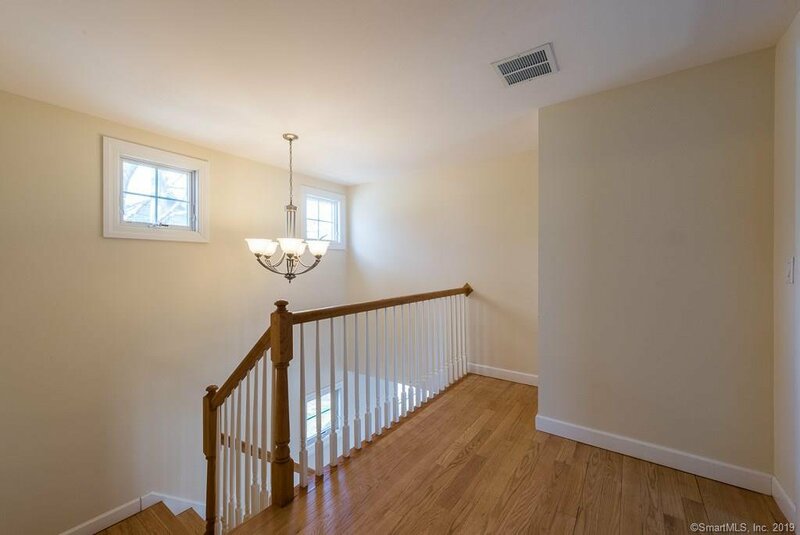 With an established age of 2001 this 2900 Sq/ft, 5 Bedroom & 3 Full Bathroom Contemporary Colonial is a rare public listing in the Giants Neck Beach Association. 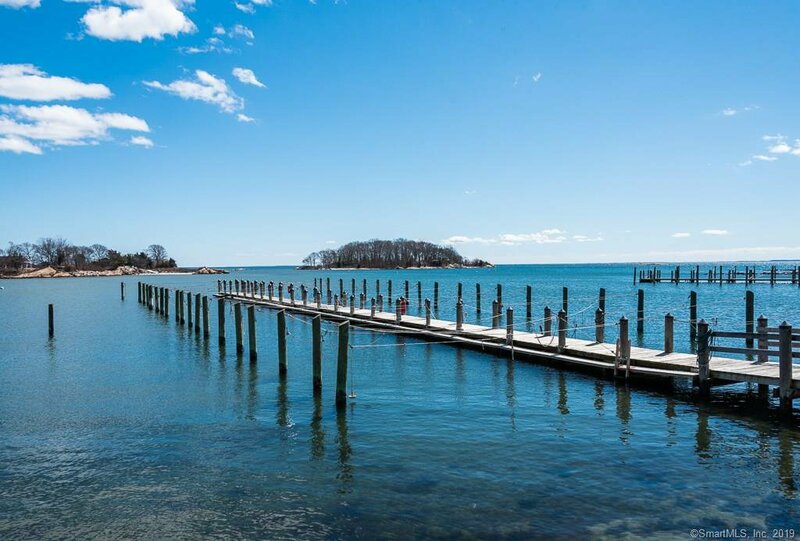 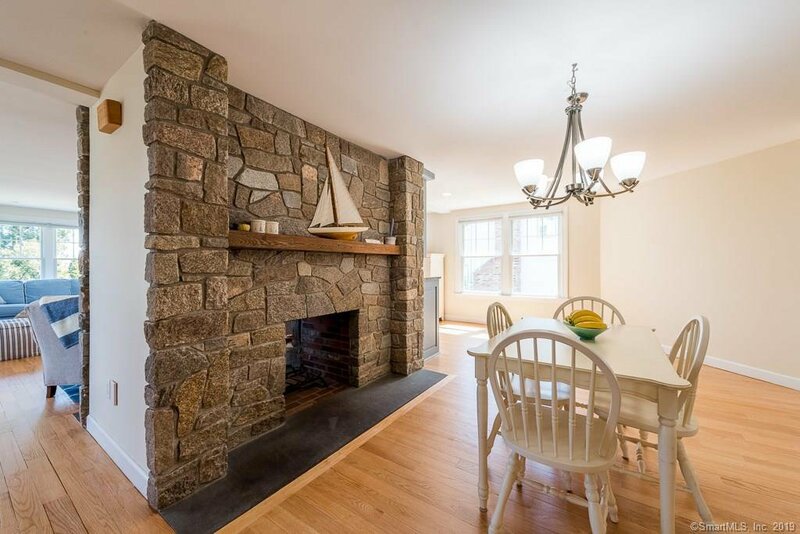 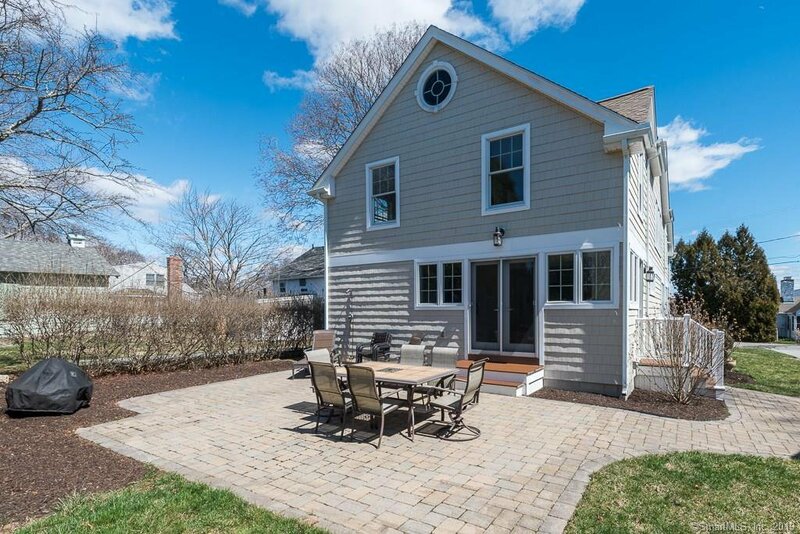 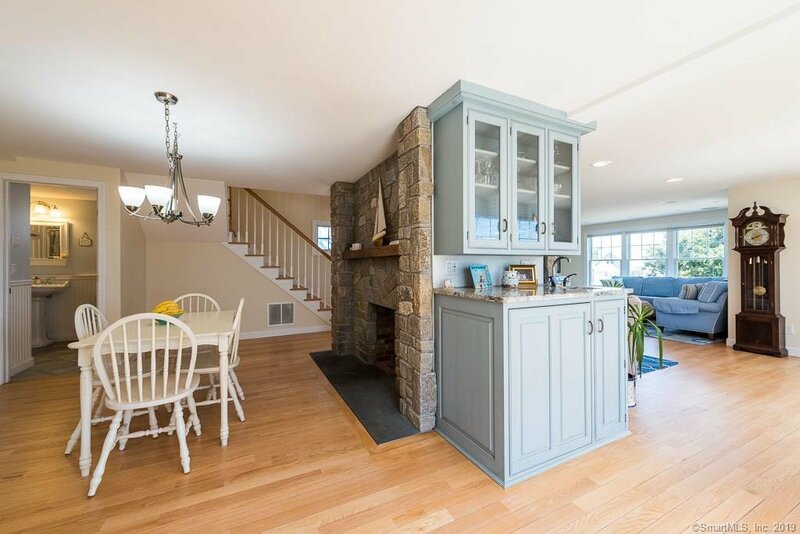 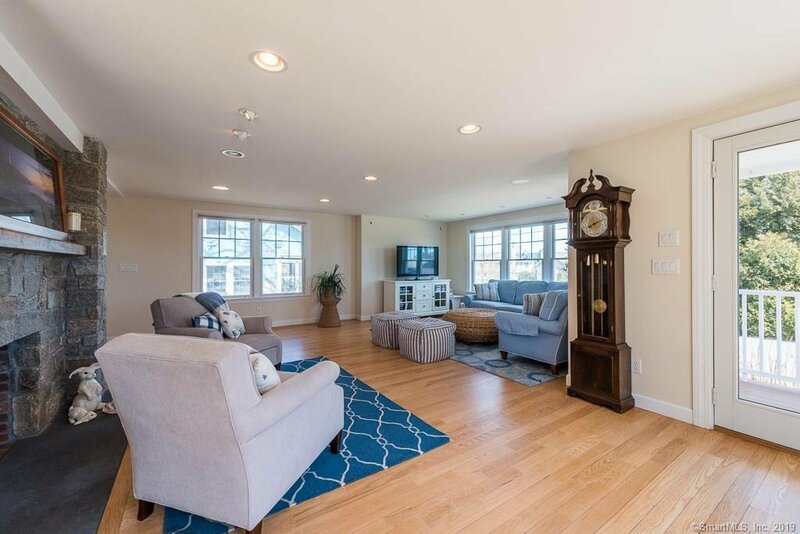 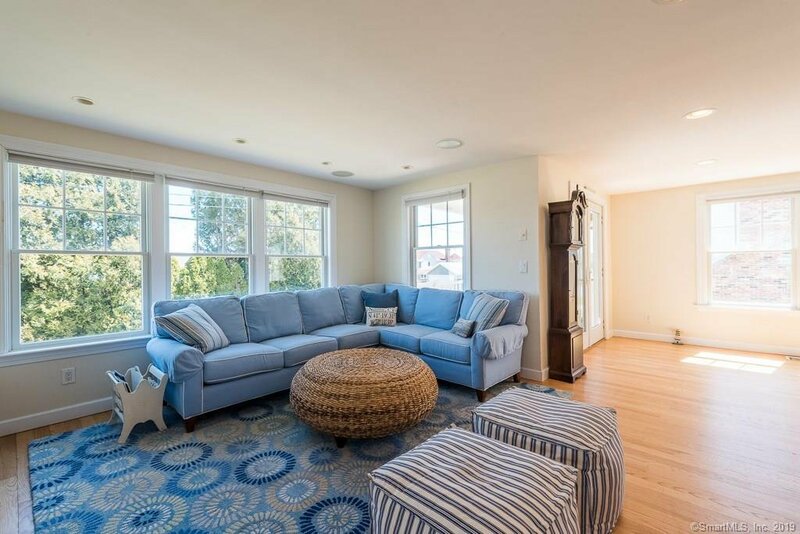 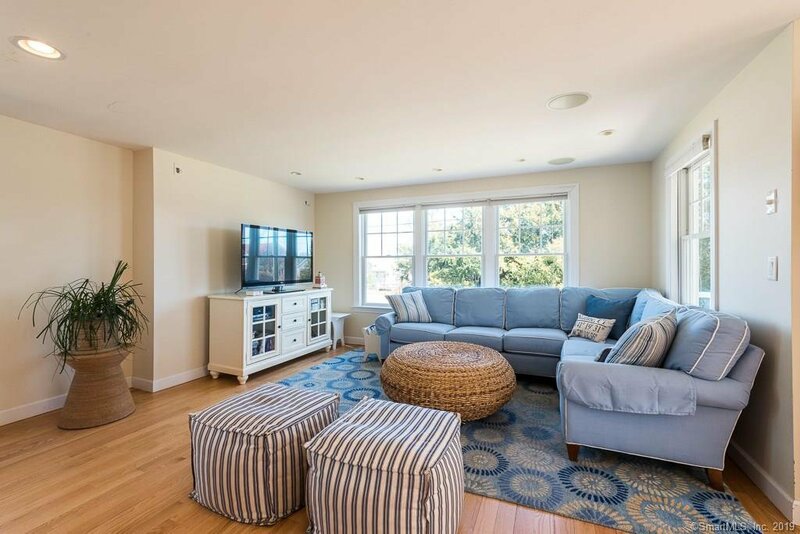 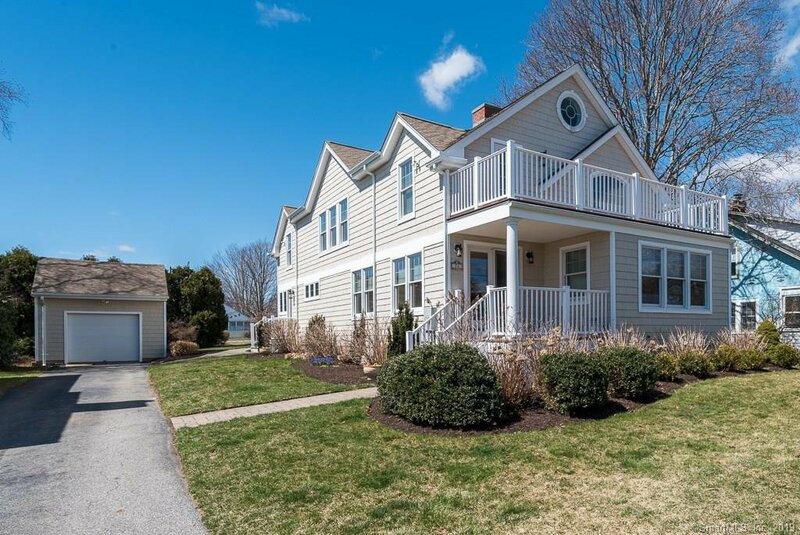 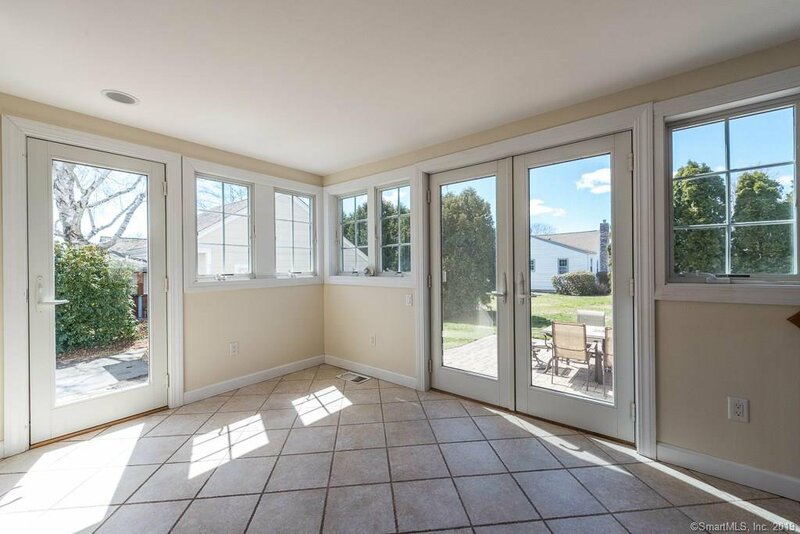 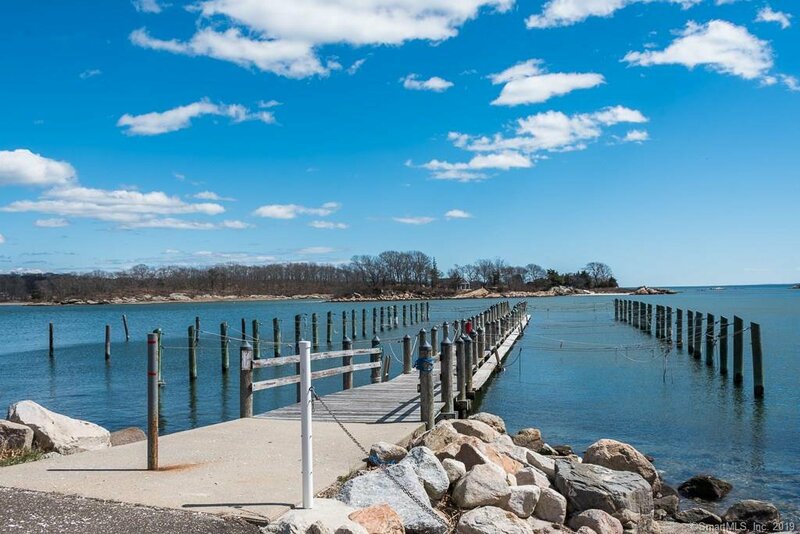 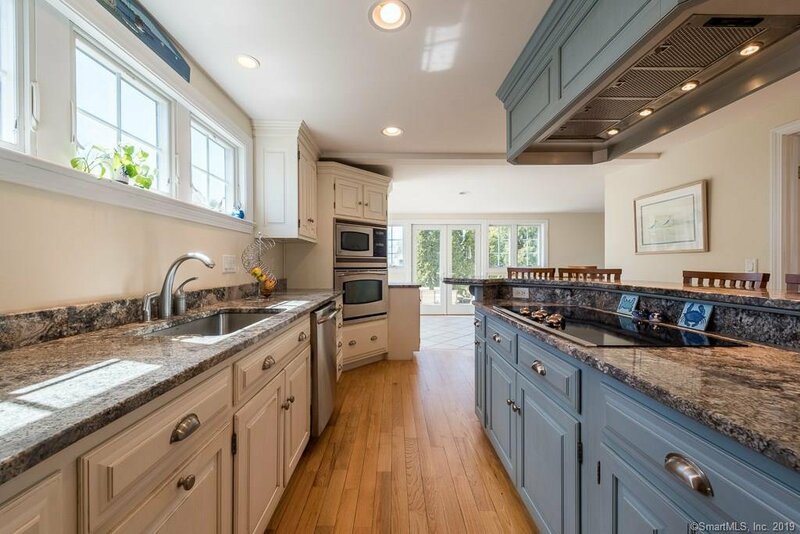 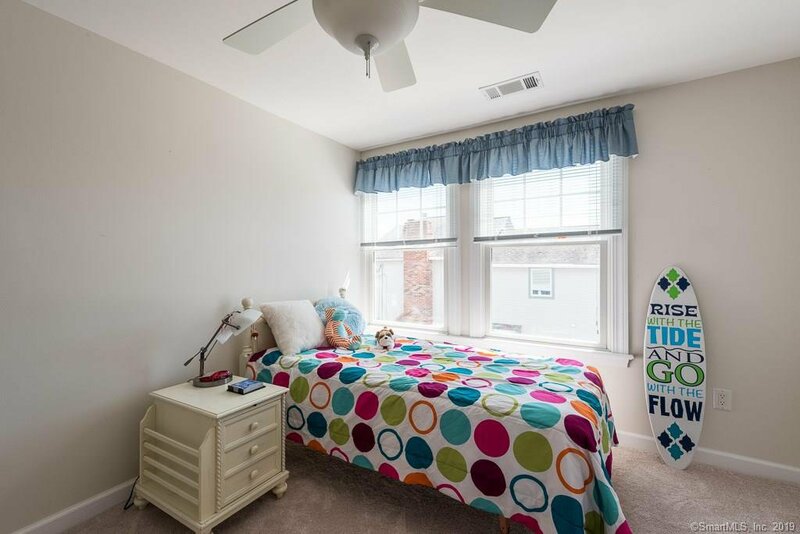 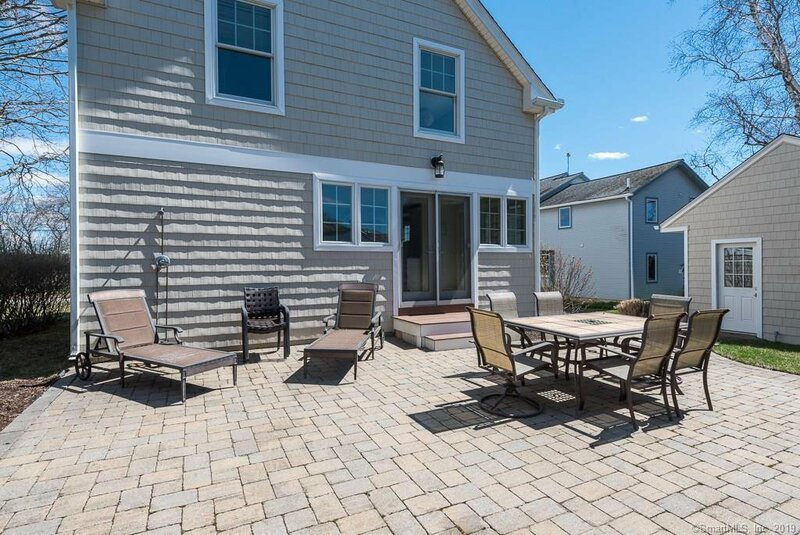 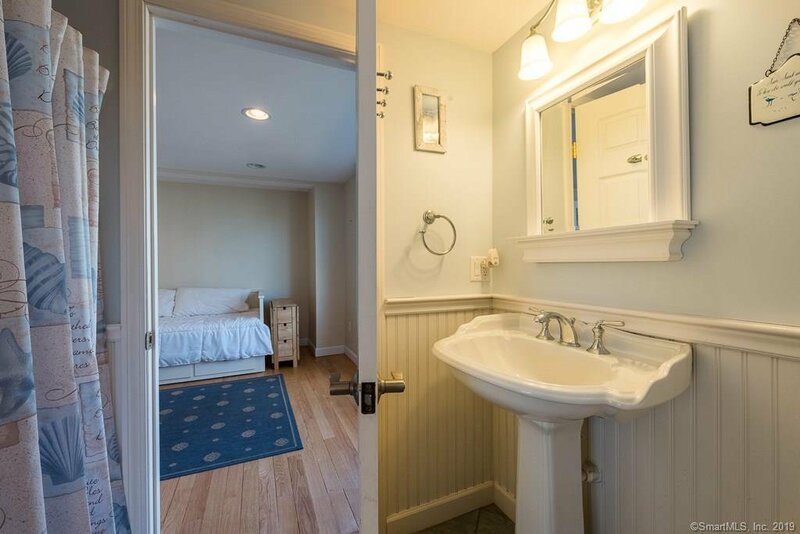 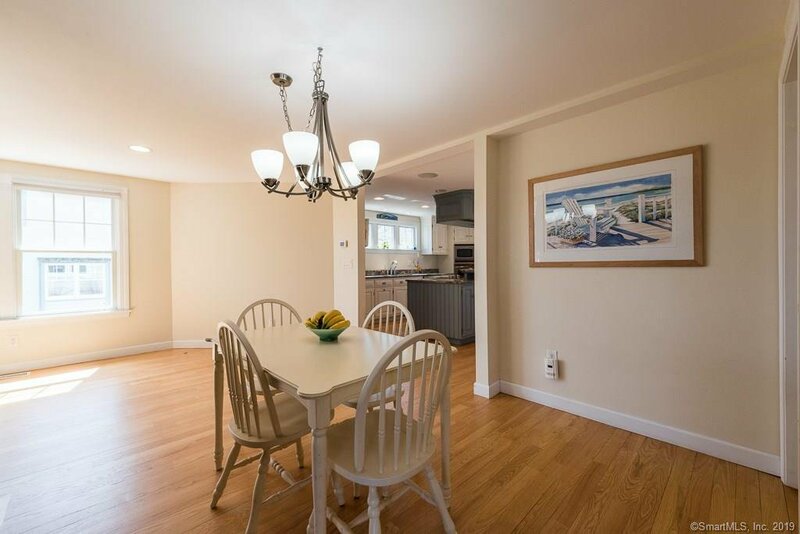 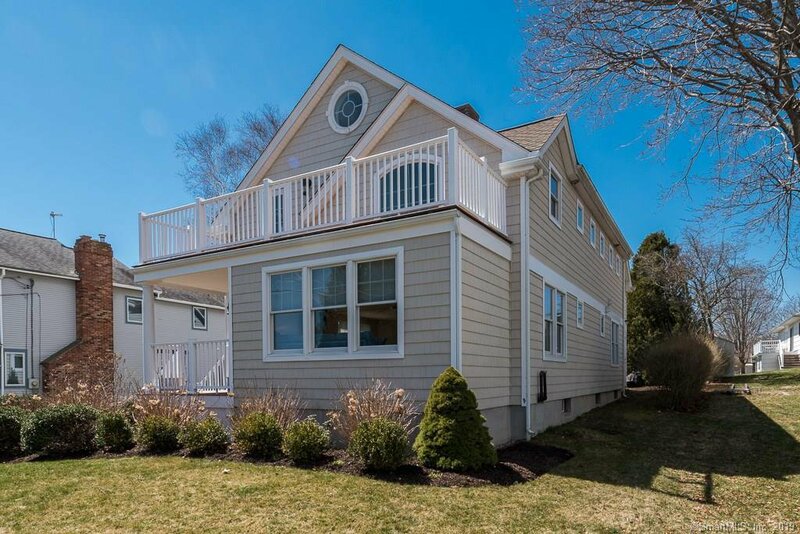 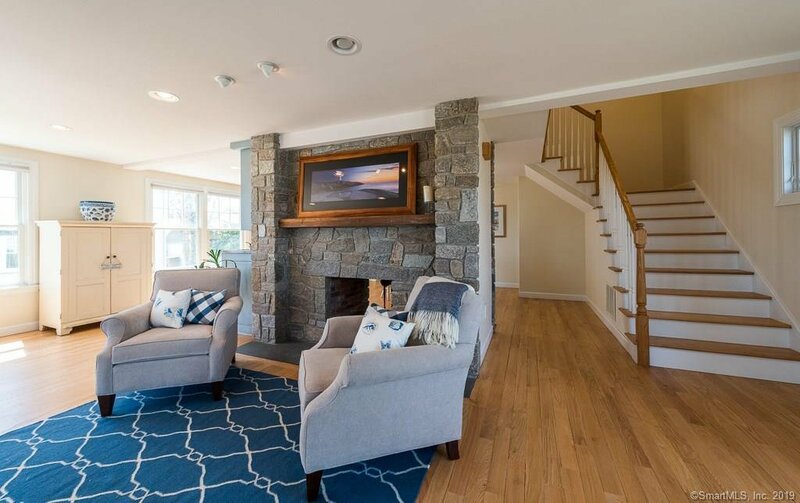 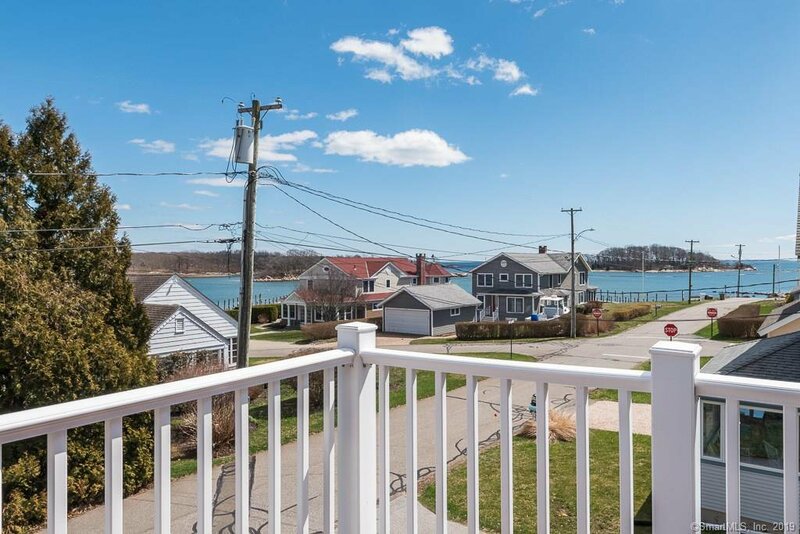 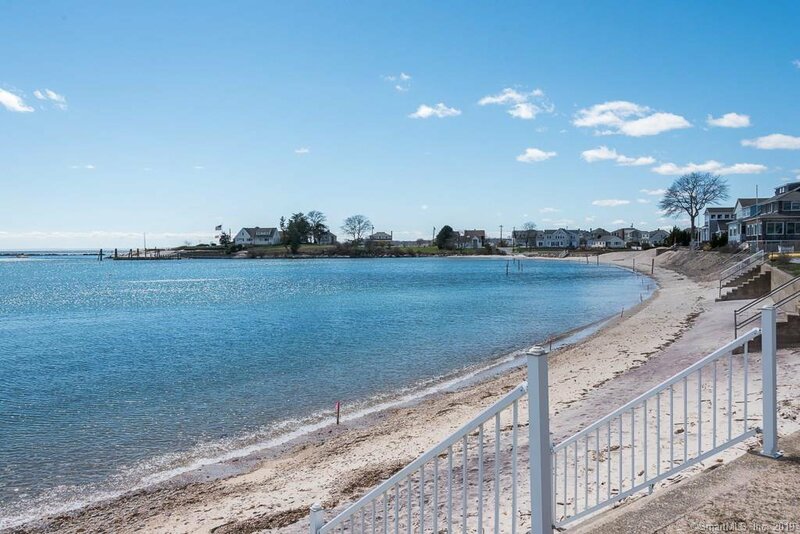 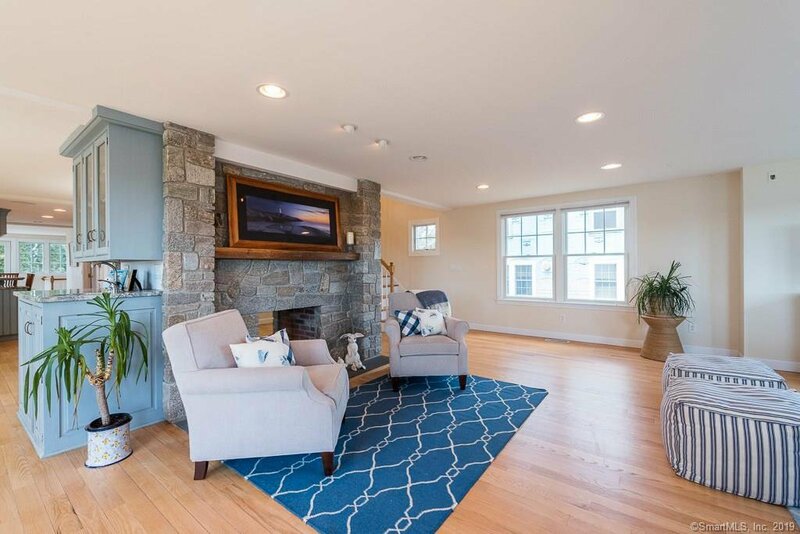 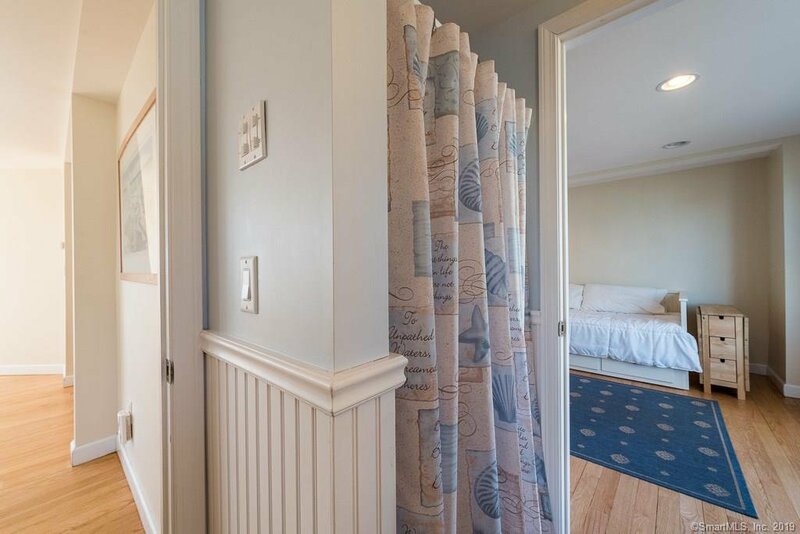 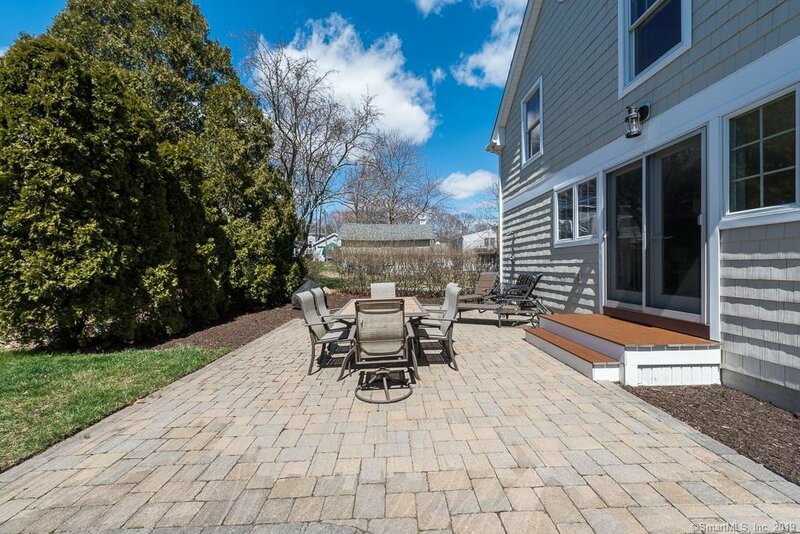 With dynamic water views of Giants Neck Harbor and the Niantic Islands this home is just steps from the association docks , tennis courts, clubhouse & sandy beaches that make this association special and unique. 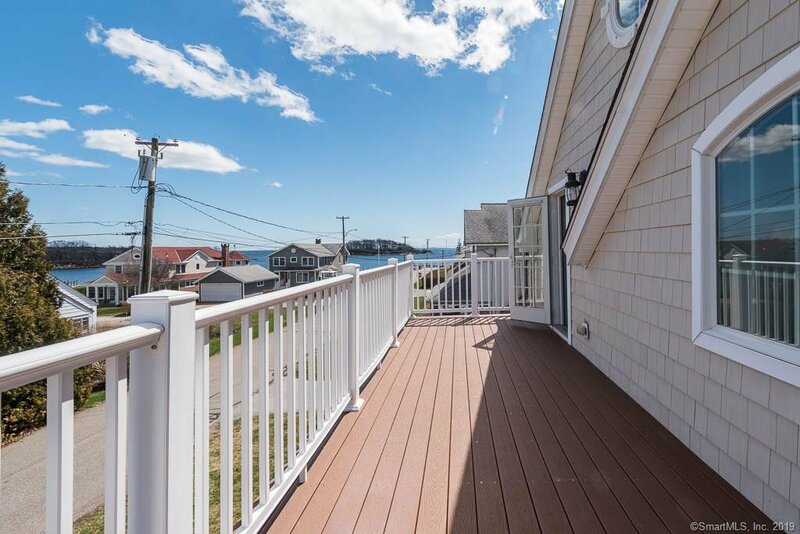 Complimented with a first floor bedroom suite, gleaming hardwoods, spectacular pass-through fireplace, large entertaining rooms, wonderful commercial grade kitchen, second floor laundry, Anderson windows, Hydro Air Heat, Garage, Full Basement (hard plumbed and waiting to be finished) and magnificent decking in order to take full advantage of those warm summertime waterfront breezes. 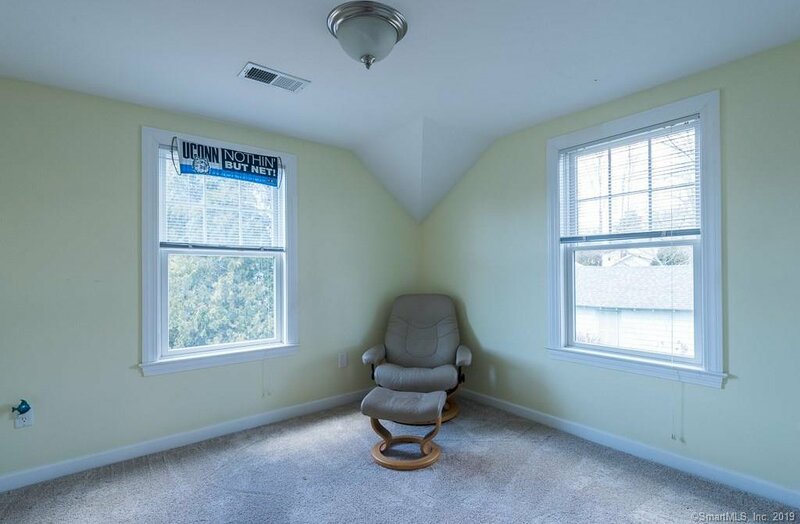 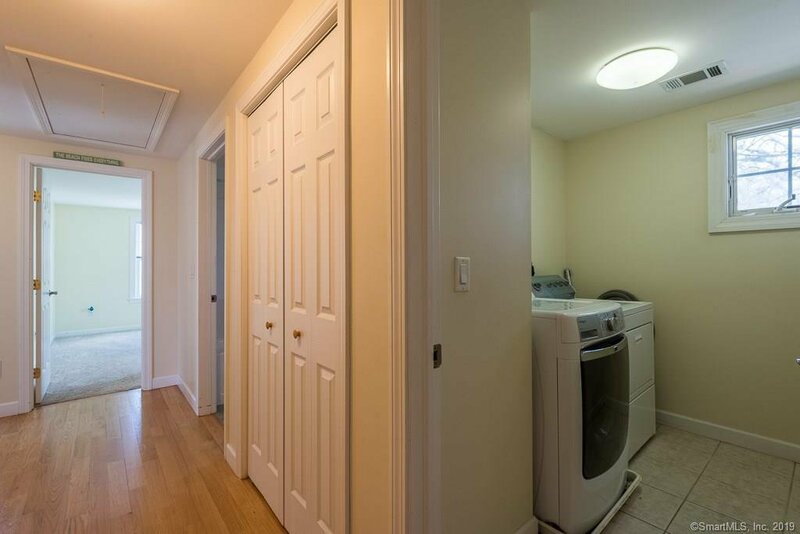 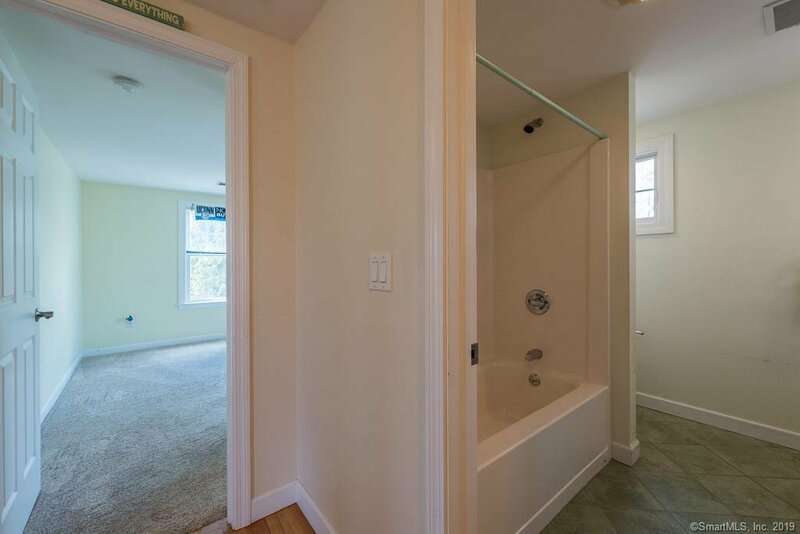 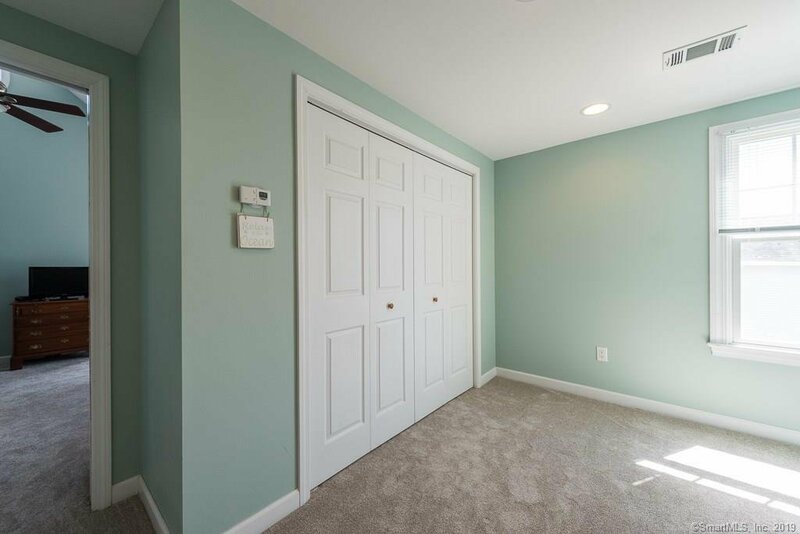 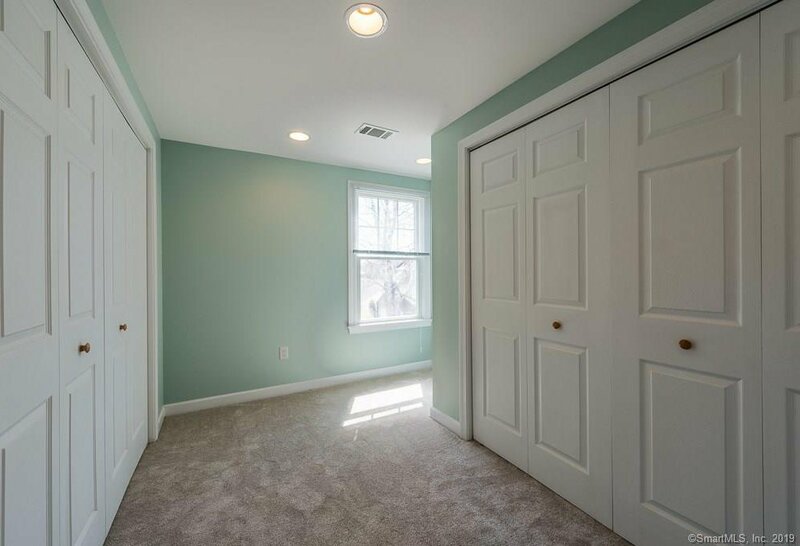 This home is a pleasure to show.